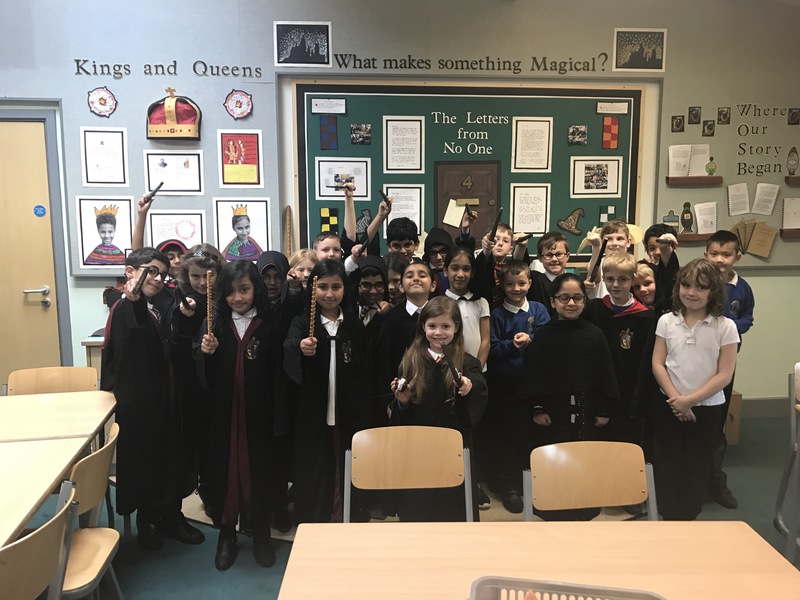 Y3 Magical Harry Potter Morning! 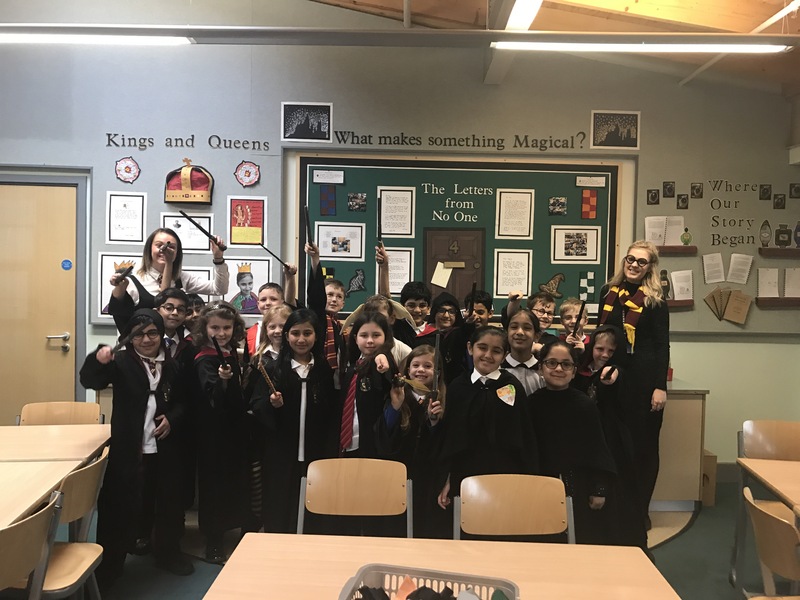 What a magical morning we have all had! 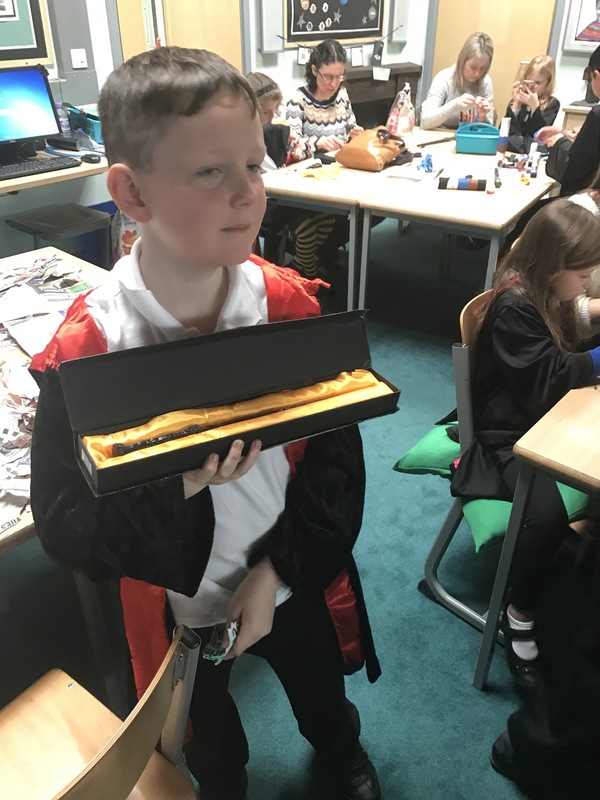 Children came dressed in all their wizardry outfits! 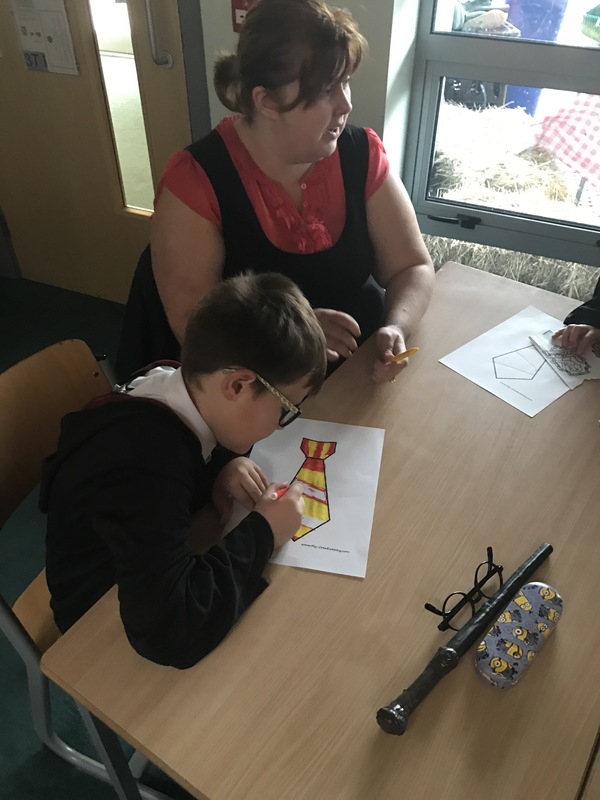 We had lots of amazing Harry Potters and outfits from Gryffindor and Hufflepuff. 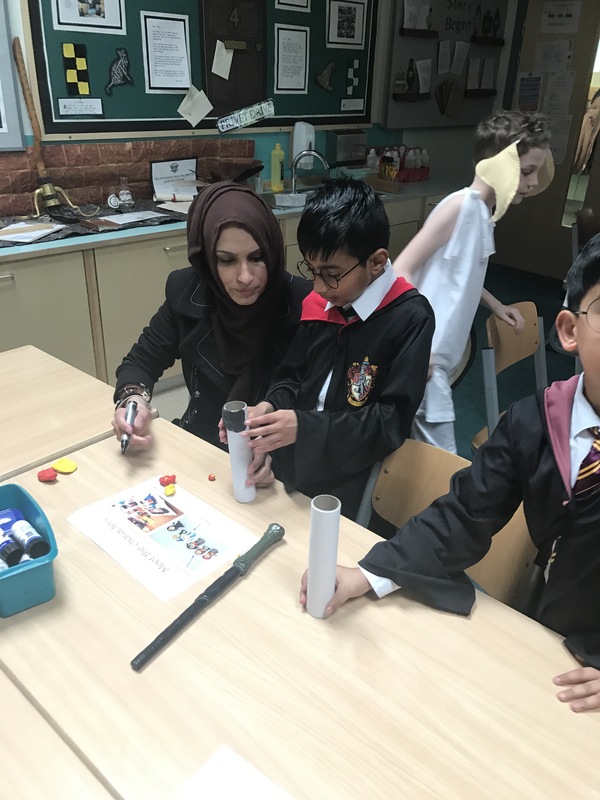 We even had our very own Dobby, Draco and even a prisoner from Azkaban! 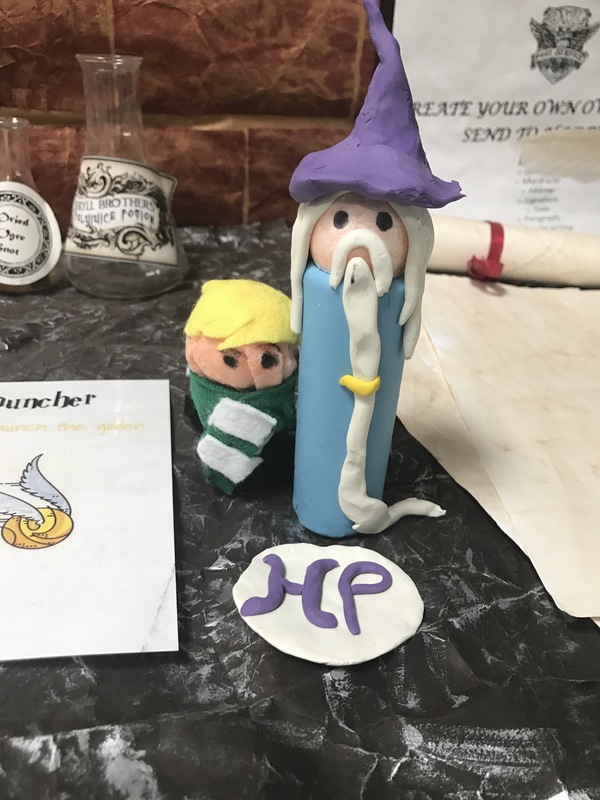 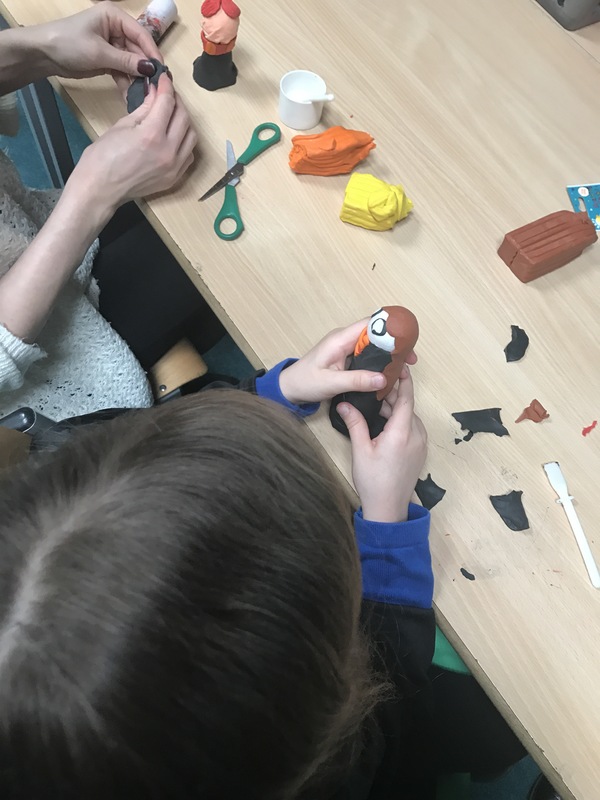 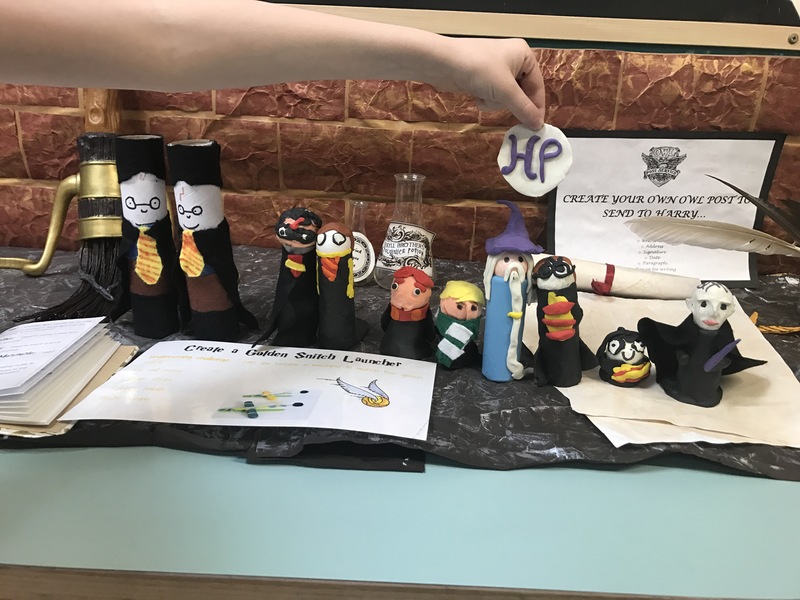 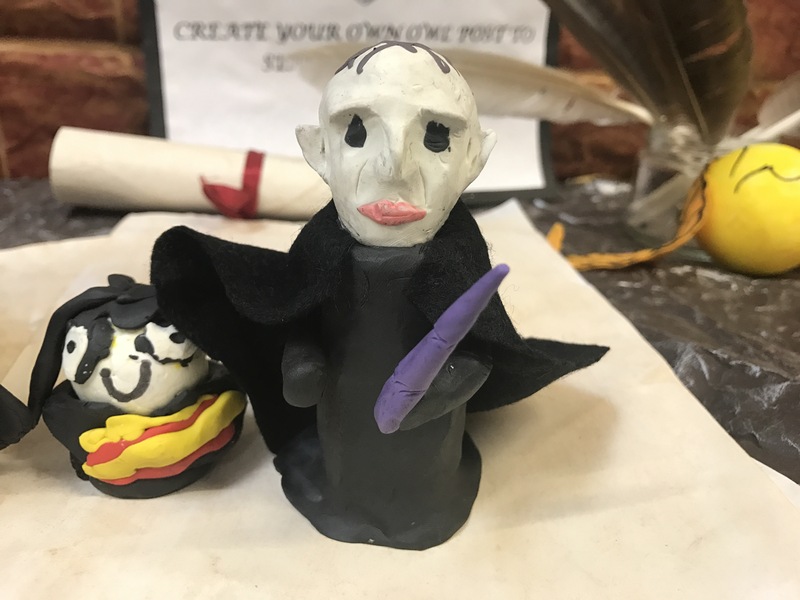 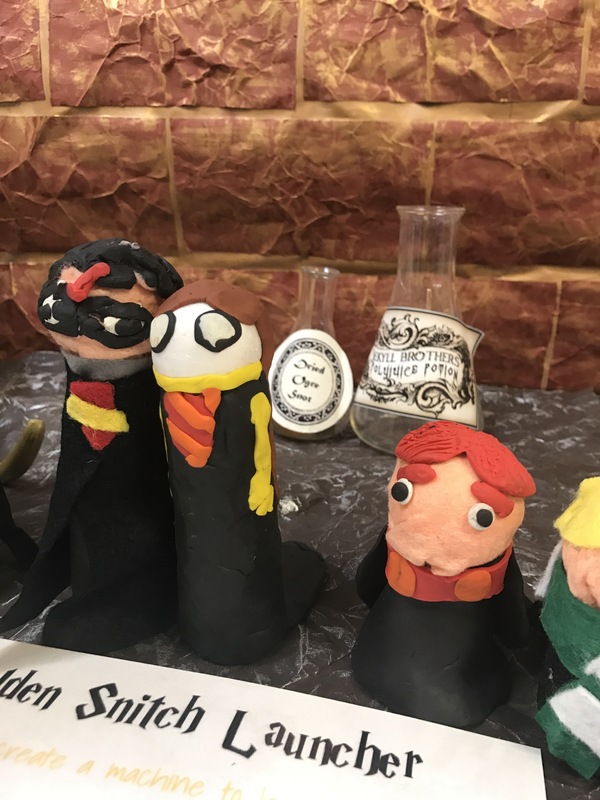 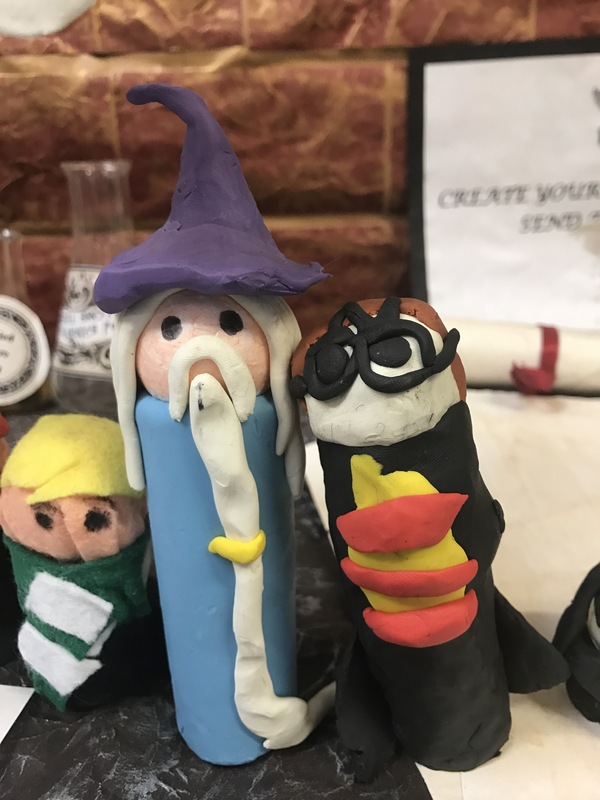 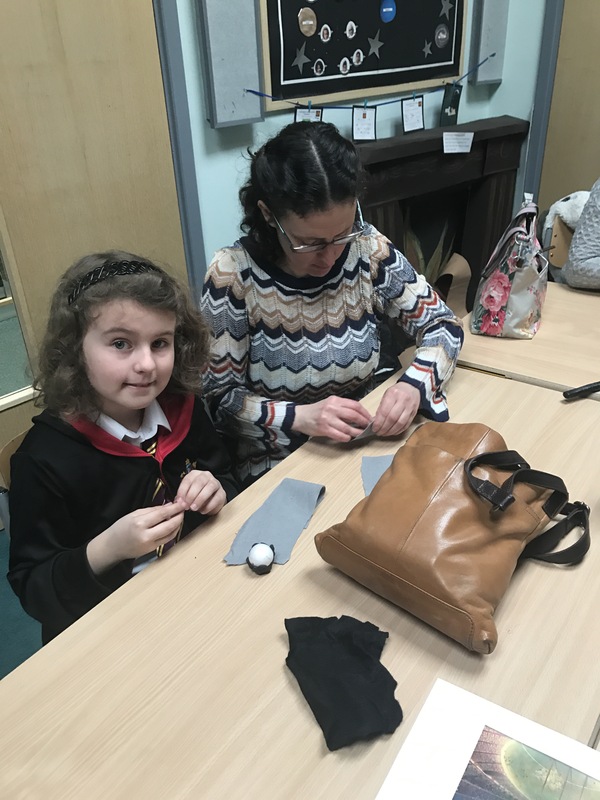 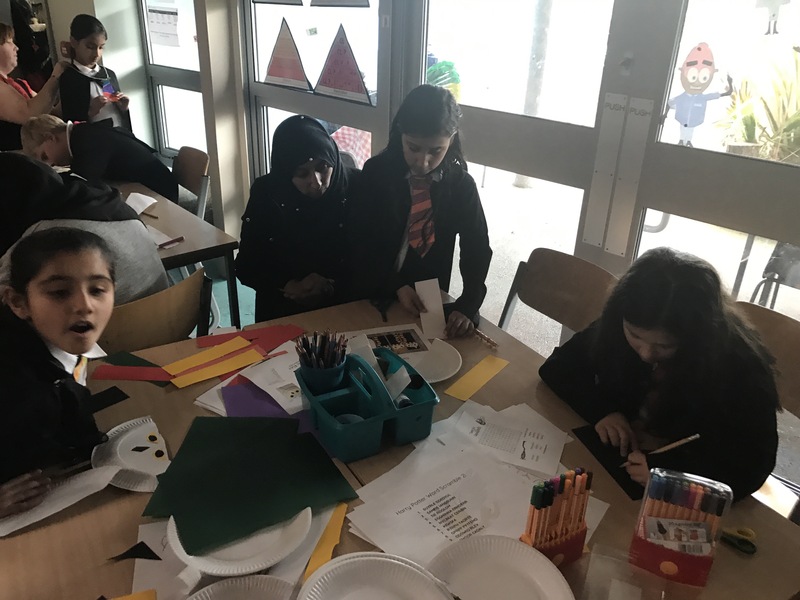 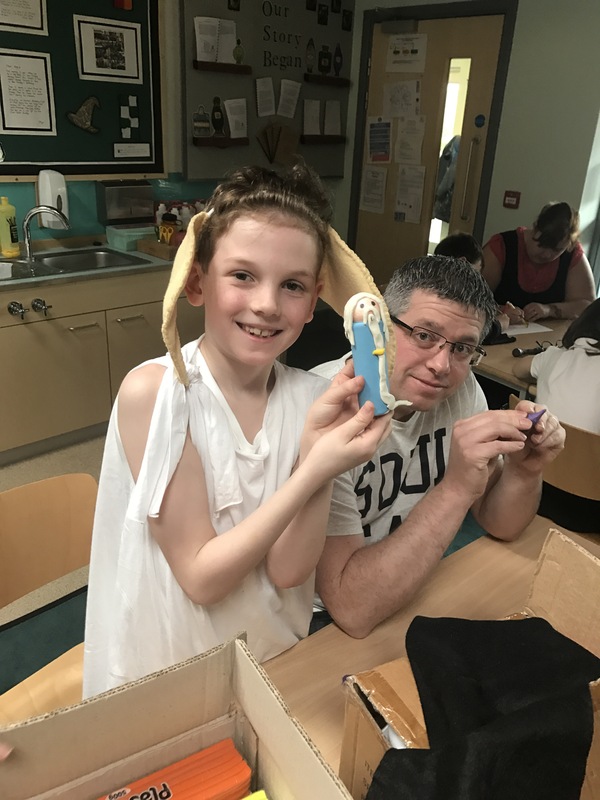 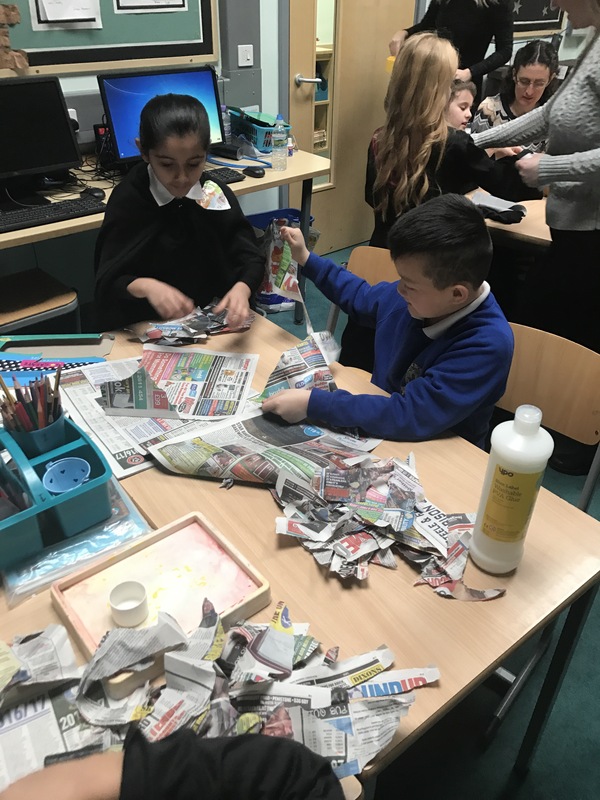 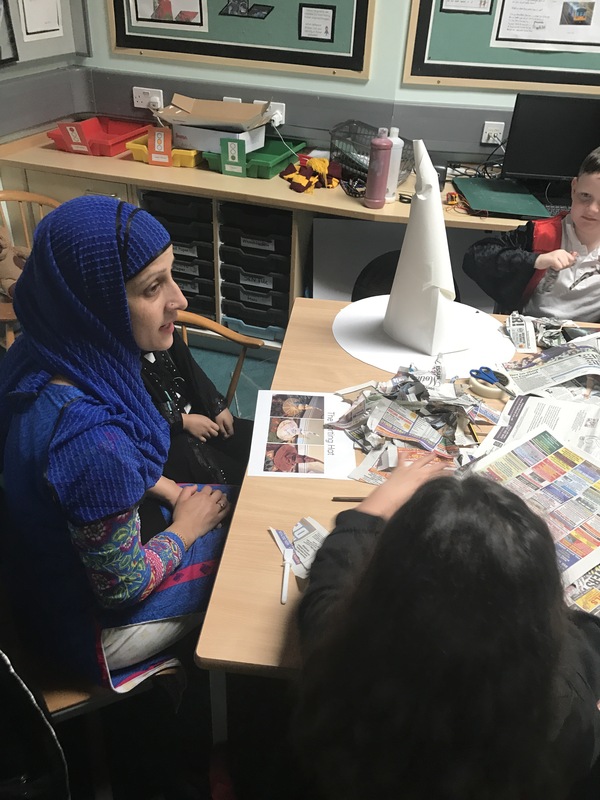 Some of our exciting activities of the day were making Harry Potter characters out of plasticine, designing a sorting hat with paper mache, Quidditch in the hall, bookmark making and lots of magical puzzles! 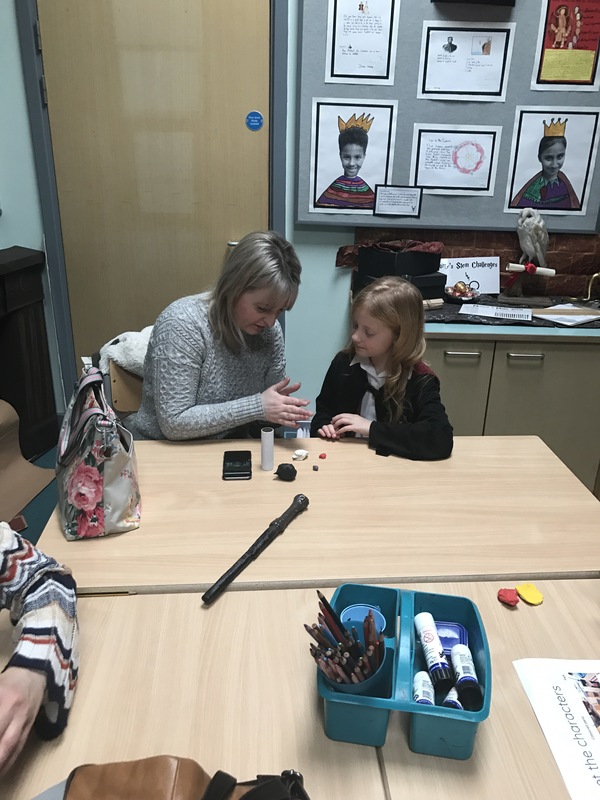 We even had time for a game of bingo! 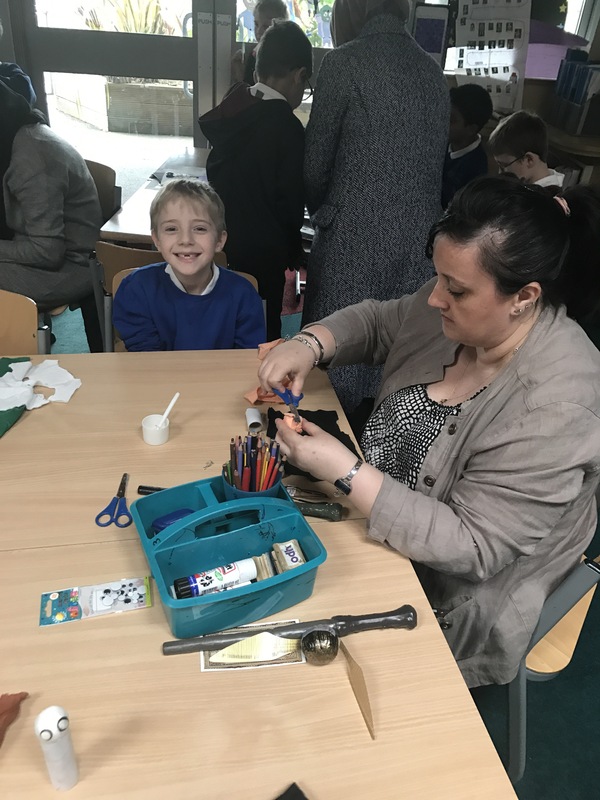 Thank you to everybody that came to enjoy the morning! 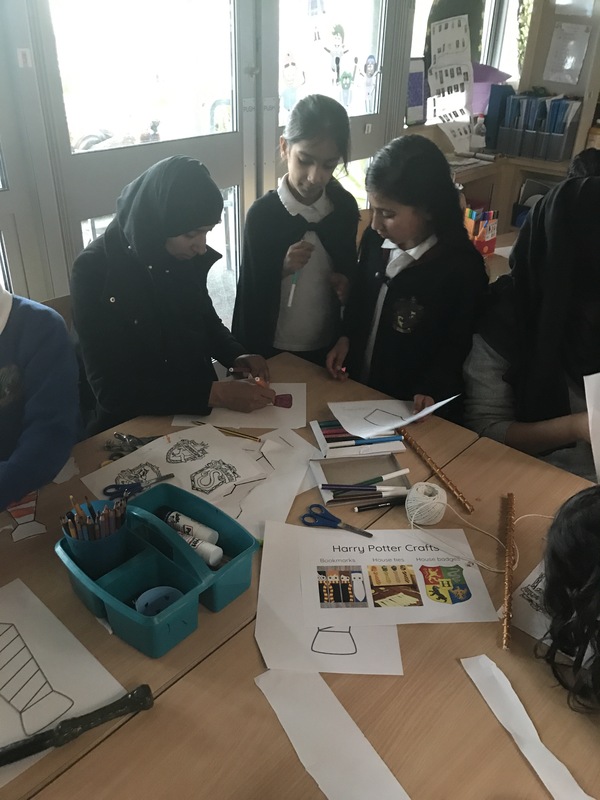 We hope you enjoy our photos of the day!